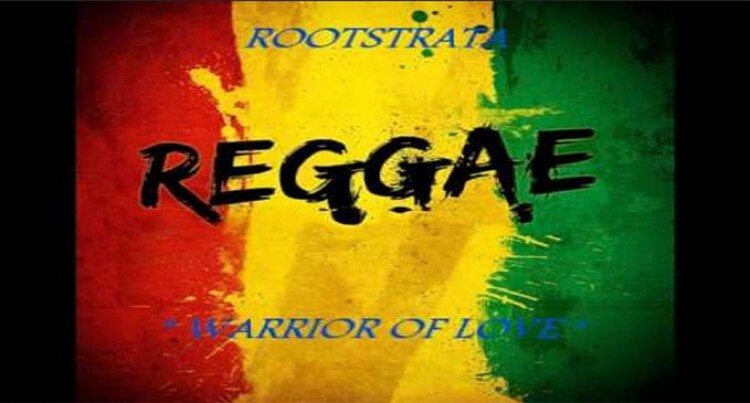 The original Rootstrata reggae band will reunite to play at the FBC Procera Music Awards this year at the Suva Holiday Inn on June 13. This was confirmed by band manager and sound engineer, Ken Williams on Tuesday. Rootstrata, fronted by Freddy Fesaitu, disbanded in the early 1990s when a number of troubles weighed down on the band, including management and disciplinary problems. Some of the band’s famous works were, Young Generation, Warrior of Love, Roots Man on the Road and Victims of Political War. Mr Williams said they were also working on releasing some of the band’s unreleased albums. “The whole point of this is to put in a bit of a spark back into live music instead of having programmed music,” Mr Williams said. He said in the reformation we would expect to see band members such as Ben Rabaka, Steve Makaba and Fesaitu. According to Mr Williams the band’s first original album was recorded during the first coup in 1987 at a wooden house up at Cakobau Road in Suva. Mr Williams said with the advent of the VHS and Betamax format video tapes, most people preferred to stay home for entertainment so he went down and booked the Raiwaqa twin cinemas for their first live show.